Stunning mountain views. 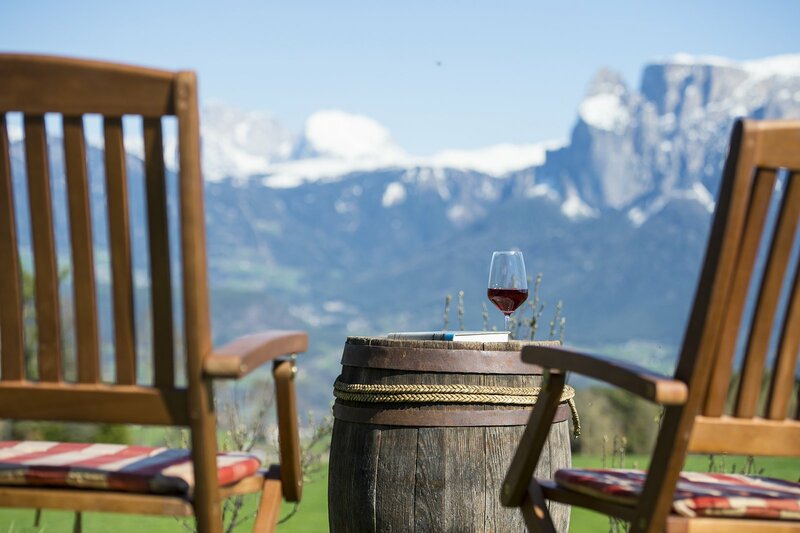 South Tyrolean hospitality. 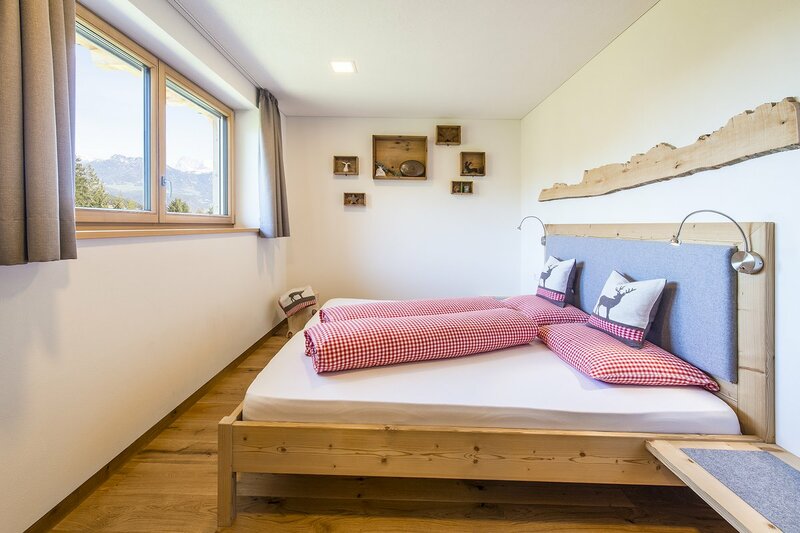 Holiday at the Unterpfaffstall Hof – our paradise in the midst of unspoilt nature, invites you to experience an unforgettable holiday, as wonderful as the South Tyrolean Mountains. 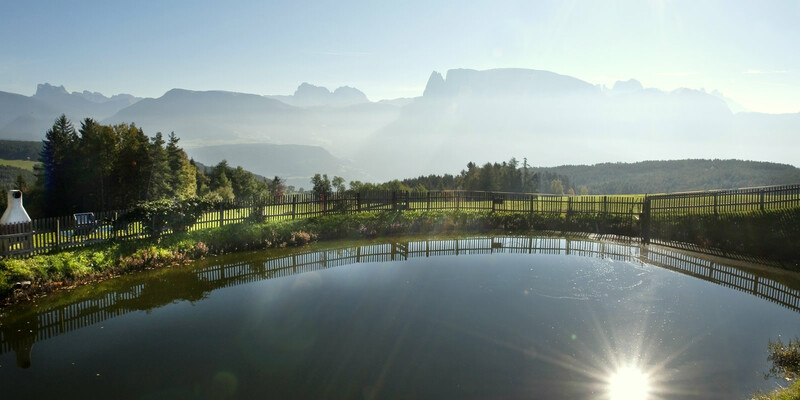 Whether a couple enjoying one of the many idyllic hiking paths, or a family learning about farm life with all the senses - peace, sunshine and the unique view of the Dolomites make the Unterpfaffstall Hof a really special holiday destination. 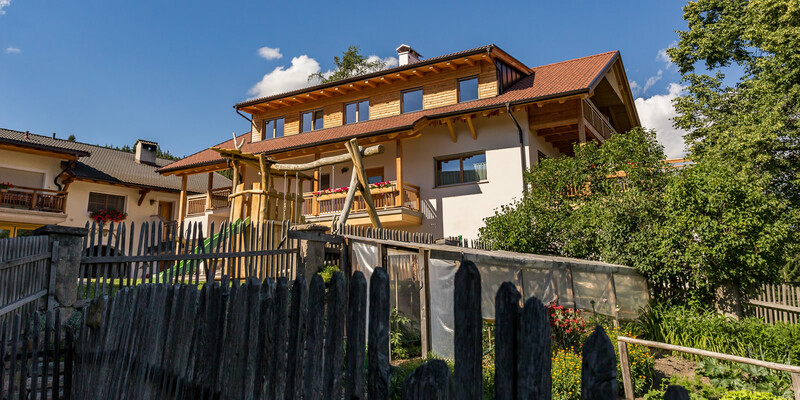 Our farm lies at 1373 metres above sea level, surrounded by meadows and forest. 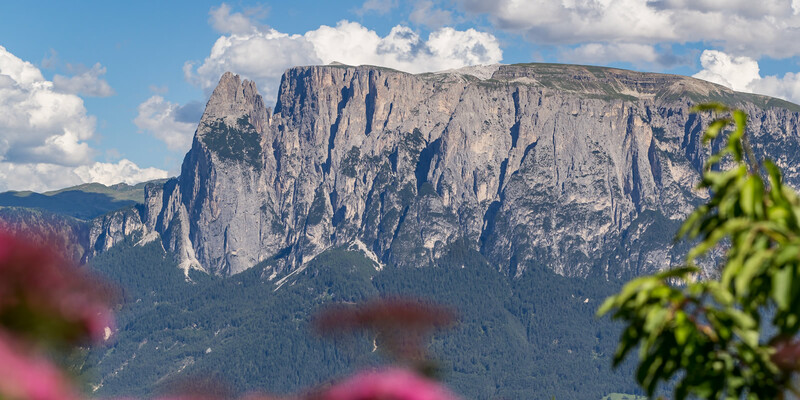 The particularly peaceful location, the unparalleled free view to the Dolomites, UNESCO Natural World Heritage Site, and the 300 days of sunshine a year, guarantee that your holiday will be an unforgettable experience. A farm for big and small! Understand the devotion involved in producing healthy food in the mountains, experience baby animals arriving in the world and being looked after day by day by us farmers, see how a cultural landscape, developed over generations and with hard work is looked after and crafted. 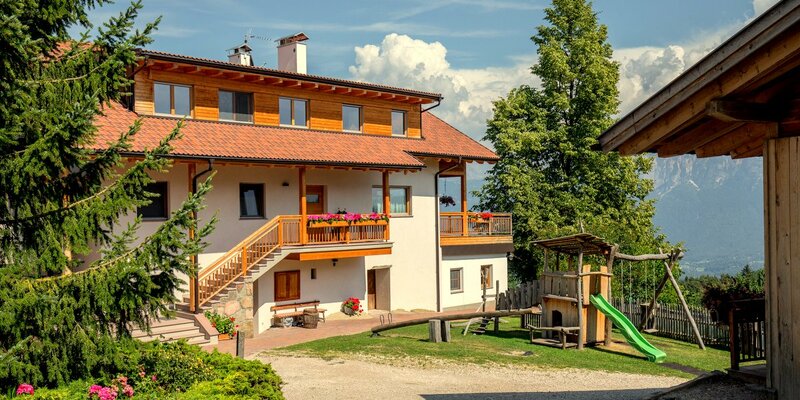 Sun, crystal-clear air, wonderful views, specialities such as wine and bacon and healthy products from the farm increase your wellbeing. With our 4 holiday apartments we have lovingly created a space for your most special time of the year. Individual – personalised. Combining solid wood and natural materials is the most beautiful way to create a special atmosphere for living. With particular attention to detail, our apartments are comfortably and spaciously designed. Each apartment has its own style and there is a fusion of modern living and traditional elements.